Evil from hell. t-shirt design, poster art. red devi horns and demon eyes on the dark background. Evil from hell. t-shirt design, poster art. red devi horns and demon eyes on the dark background. Evil From Hell. T-Shirt Design, Poster Art. 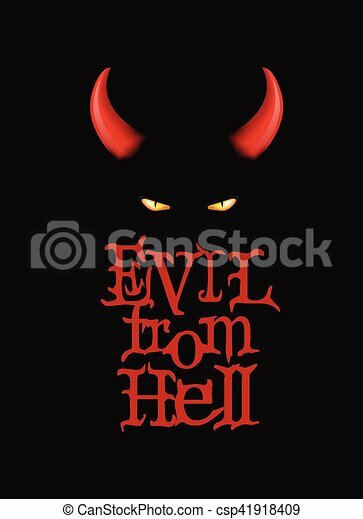 Red Devi Horns And Demon Eyes On The Dark Background.